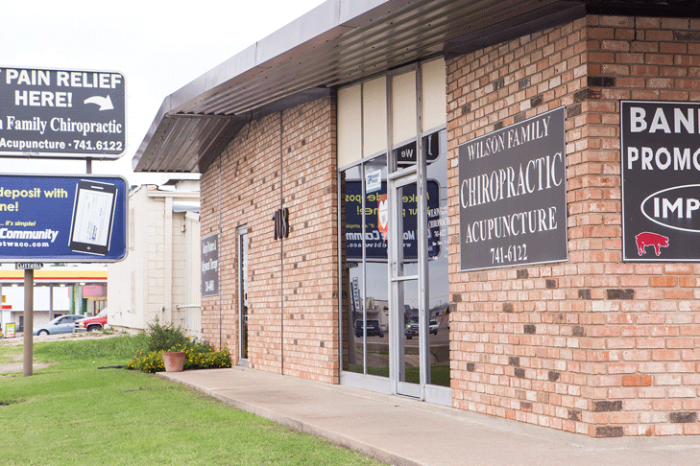 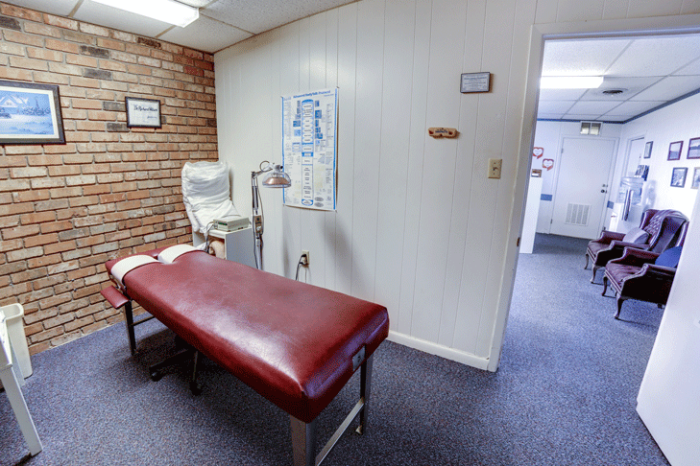 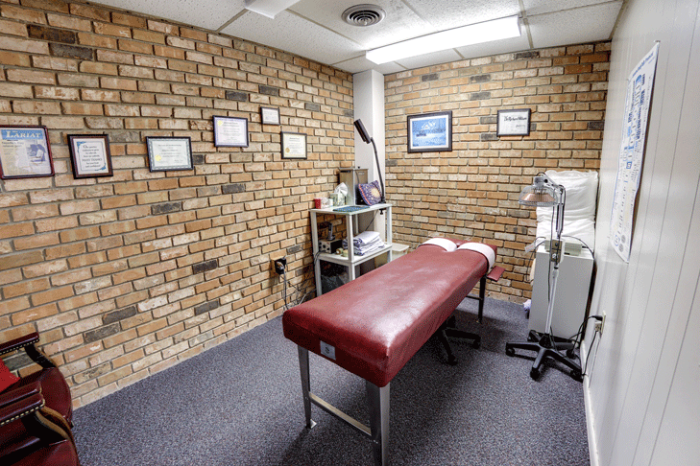 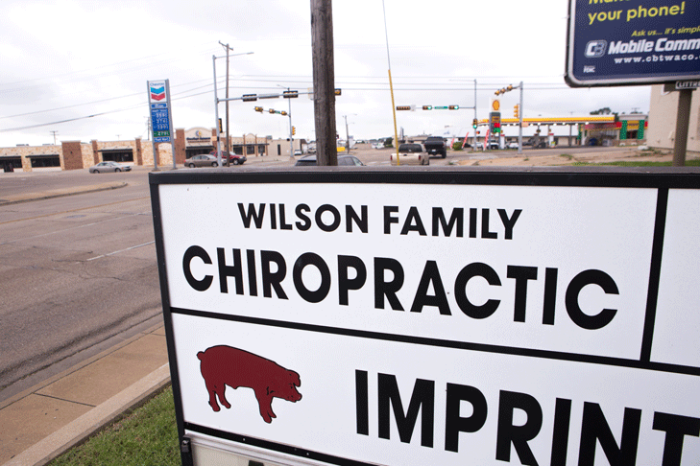 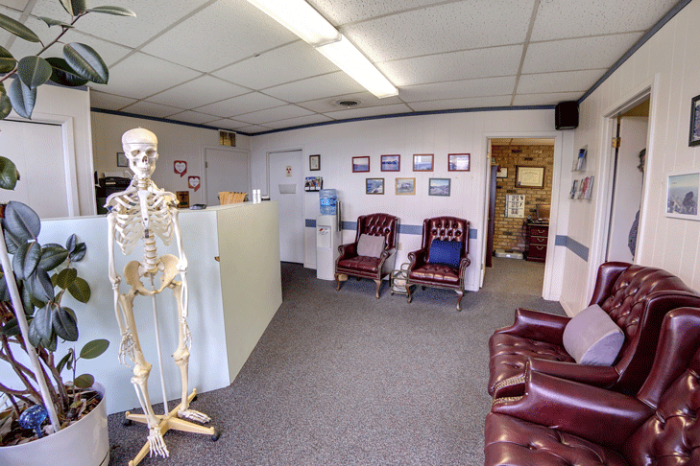 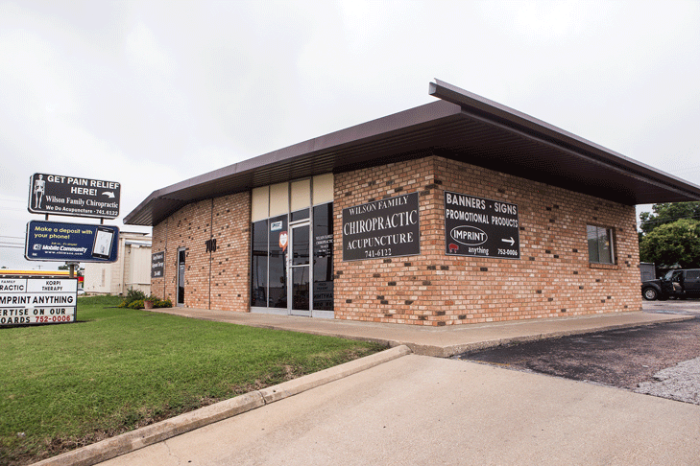 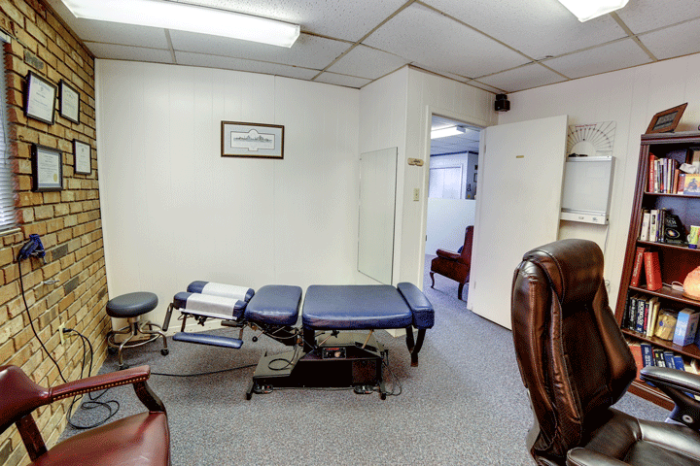 Wilson Family Chiropractic in Waco, TX offers professional chiropractic, acupuncture, and other health care services. 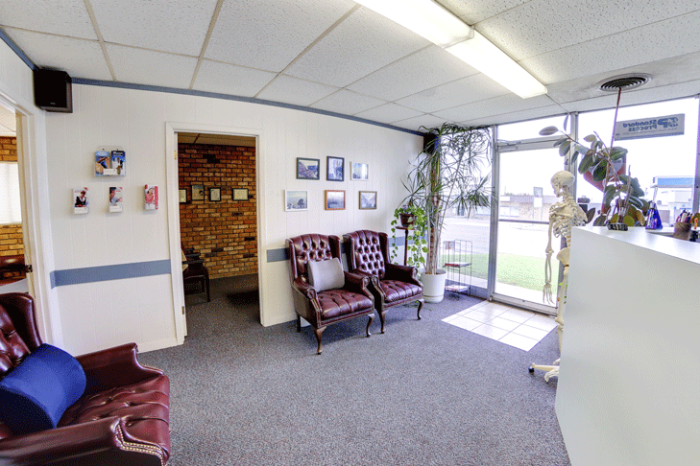 Dr. Richard Wilson D.C. together with our staff has been providing you with quality health care services since 1993. 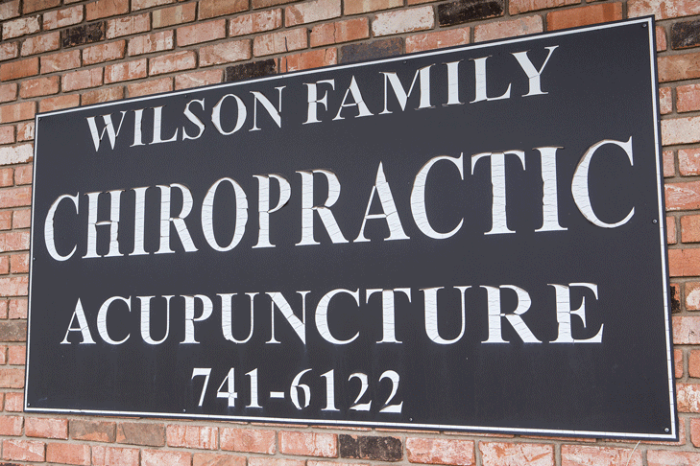 We are certified in acupuncture techniques. 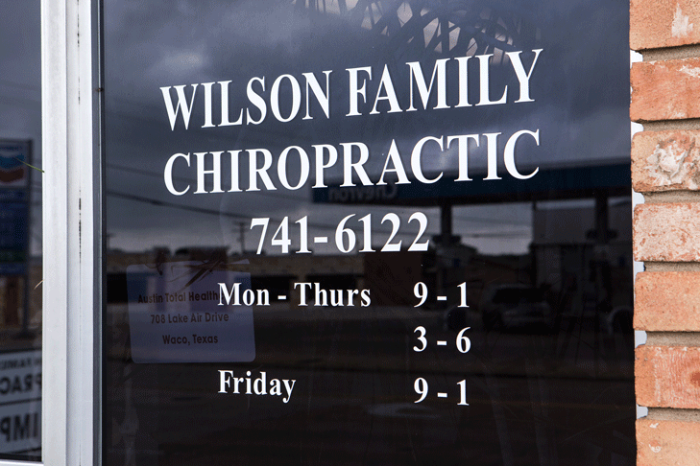 We also provide same day appointments.